Hughie Fury will be the IBF mandatory challenger to Anthony Joshua if he beats Kubrat Pulev next weekend - and trainer Peter Fury says he is ready to fell the unbeaten champion. Fury fought Joseph Parker for the WBO heavyweight world title in September 2017 but lost by majority decision in Manchester. The 24-year-old has since beaten Sam Sexton to claim the British title, a belt he has since relinquished, but has his eyes on returning to the top of the world game. And trainer and father Peter reckons Joshua will not want to give up the IBF belt, something he would have to do if he does not want to fight the mandatory challenger that will emerge from Fury vs Pulev. "I can't say what's going to happen in other people's politics but if we get offered the fight, if Hughie comes through Pulev and they offer us that fight in April, one million per cent Hughie will take it," Fury Sr told The Brian Moore Show. 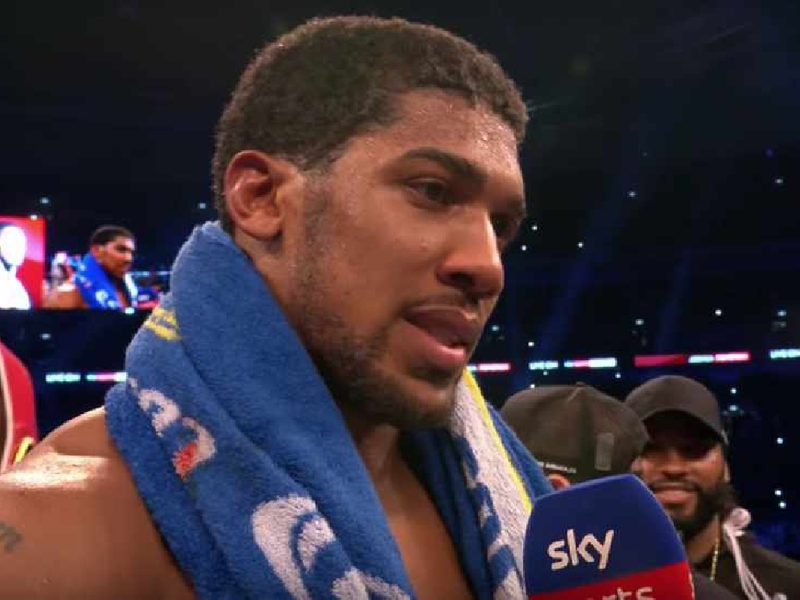 🥊 | WE WANT JOSHUA FIGHT AT WEMBLEY@PeterFury told @brianmoore666 & @jamestingray that if @hughiefury beats Kubrat Pulev next Saturday, they want to fight Anthony Joshua in April. "There's nothing to stop that fight on our side if Hughie is successful against Kubrat Pulev. "We're up for that fight. If Joshua hasn't got to fulfill his [IBF] mandatory and Hughie has got to wait eight or nine months, he will not sit around. "He'll keep busy and we'll look to put him in good fights again. "I look at all the heavyweights and it would be a great fight. We've got our own ideas on it and it would be fantastic. "But first of all, I'm not even looking at anything like that. I'm looking at Kubrat Pulev. "It would be a very unwise move for me to start looking at future fights when Hughie's got to get over this major hurdle on the 27th." Pulev has previously been the IBF mandatory challenger and was due to take on Joshua last year before an injury forced him to pull out with just 10 days to go. The Bulgarian is hoping to get a second chance at the unified heavyweight champion by beating Fury, whose trainer knows full well that he cannot hide from the biggest challenges in the heavyweight division. 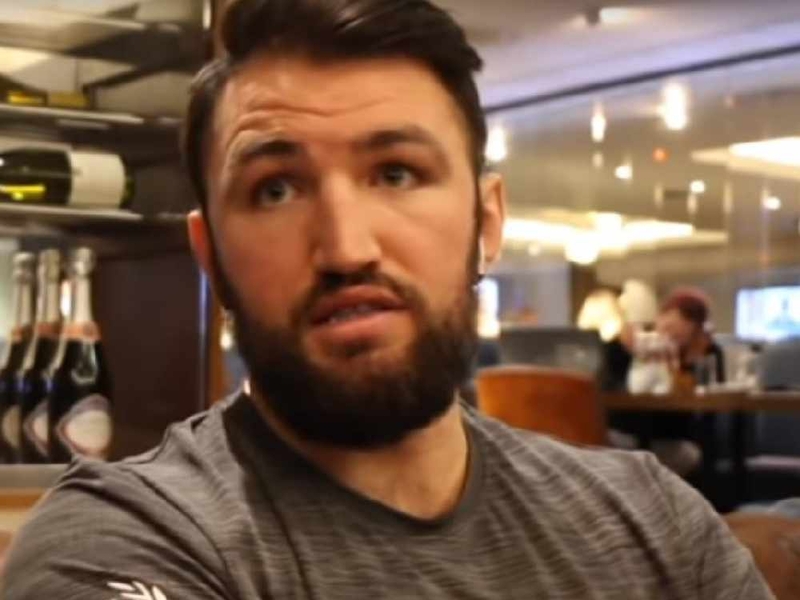 "The endgame for Hughie is to be the best in the world and prove to everybody what he can do, to achieve his ultimate goal which is to be the best in the world, fighting the best and beating the best. That's where he's at," Fury added. "He's not just in boxing to make up the numbers, he's not just in boxing to make a living, he's out to prove he is the best out there. He's already well on his track. "This is a kid who has just turned 24 years of age, he's already fought a controversial loss at 22 for a world title and he's progressing nicely. "Let's not forget at his age in the heavyweights he is very young. I'm looking to see a big improvement again on the 27th against Pulev. He's growing into his own at the moment, growing into a world-class heavyweight." Catch The Brian Moore Show every weekday from 3pm until 7pm for more great sporting exclusives. Listen to the full interview with Peter Fury in conversation with Brian Moore and James Gray below.